In an effort to expand upon the recent spate of publicity related to LGBT legislation and policies, members of the LGBT community and their allies will descend on the nation's capital October 9-11 to demand equal rights and protections. The National Equality March (NEM), the brainchild of AIDS quilt founder Cleve Jones, is scheduled to begin at noon on Sunday, Oct. 11. The March is scheduled to capitalize on National Coming Out Day and the 30th anniversary of the first March on Washington for LGBT rights. Jones has invited President Obama to attend as well as speak at the event, but the White House has not responded to the invitation. Other events are scheduled Friday through Sunday, including workshops, seminars, rallies, prayer services, memorial ceremonies and family activities. The NEM event was planned by Equality Across America (EAA), a national network of grassroots organizers. According to its website, equalityacrossamerica.org, their stated purpose is to ensure equal protection in all matters governed by civil law in all 50 states, including employment, education, healthcare, immigration, marriage and military service. Joining Jones as co-chair of the NEM board is Equality Florida executive director and St. Petersburg resident Nadine Smith. Smith also served as co-chair of the 1993 March On Washington. Locally, the March coincides with both Orlando's Come Out With Pride and the Tampa International Gay and Lesbian Film Festival. Despite the conflict, hundreds of locals have planned to travel to Washington for the national event. 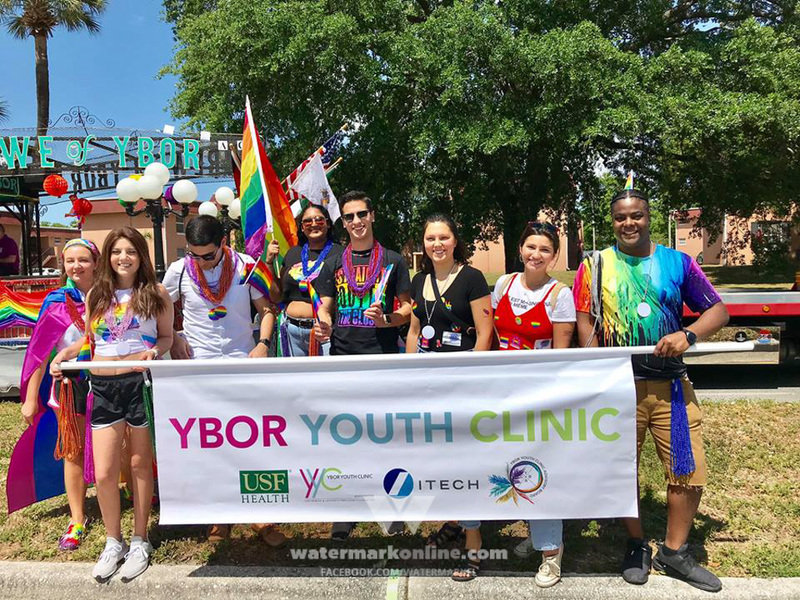 Florida LGBT groups Pride Tampa Bay, Stand Up SWFL, and OUT have organized bus transit from several locations, including Sarasota, Tampa, Orlando and Jacksonville. 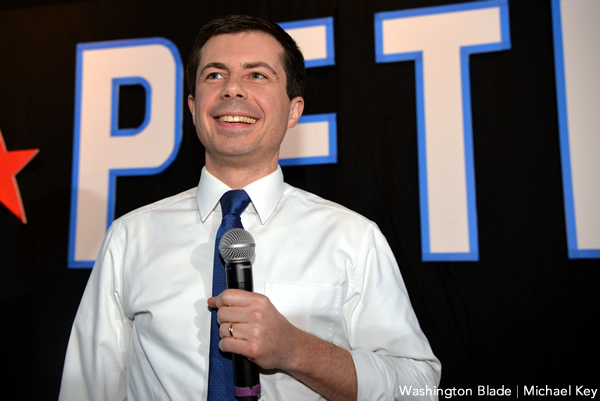 The March has been criticized by some LGBT activists as being disorganized, poorly timed when Congress is out of session, and a distraction from important state initiatives. EAA hopes that the weekend's events will spur grassroots community efforts in every one of the 435 Congressional districts.